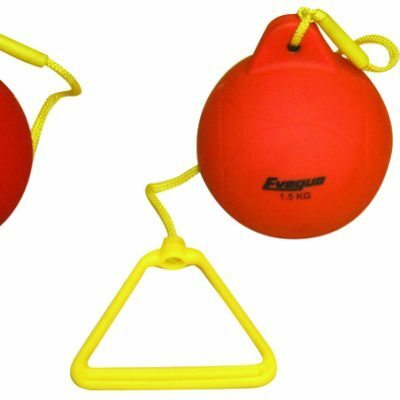 The Tunnel PAK provides an exhilarating addition to the Primary Competition Kits. The tunnel can enhance relays, obstacle courses and agility work. The PAK includes a tunnel top, base mat, team/tumble mat and storage bag. It is available in red, yellow, green and blue. The Tunnel PAK provides an exhilarating addition to the Primary Competition Kits. The tunnel can enhance relays, obstacle courses and agility work. The PAK includes a tunnel top, base mat, team/tumble mat and storage bag. It is available in red, yellow, green and blue. 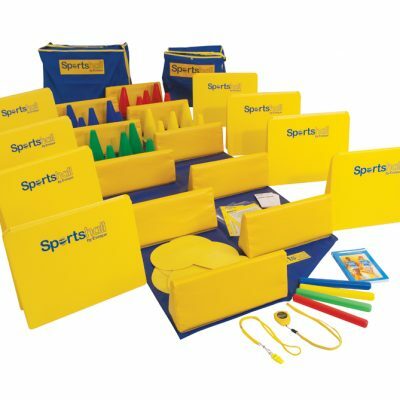 The sportshall range is an excellent introduction to fun sporting activities for school children. 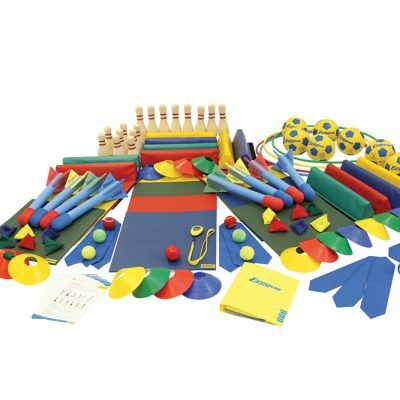 It enables children to develop core skills such as co-ordination, balance and agility. Athletics Direct is a leading UK manufacturer and distributor of quality athletics equipment. 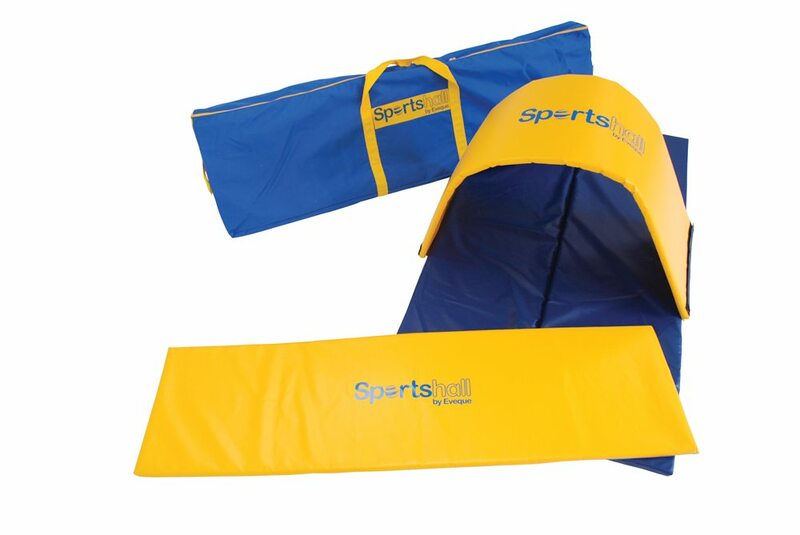 For more information about our range of sportshall equipment please contact us today.